Christmas is only a few weeks away and before you know it, only a few days away. 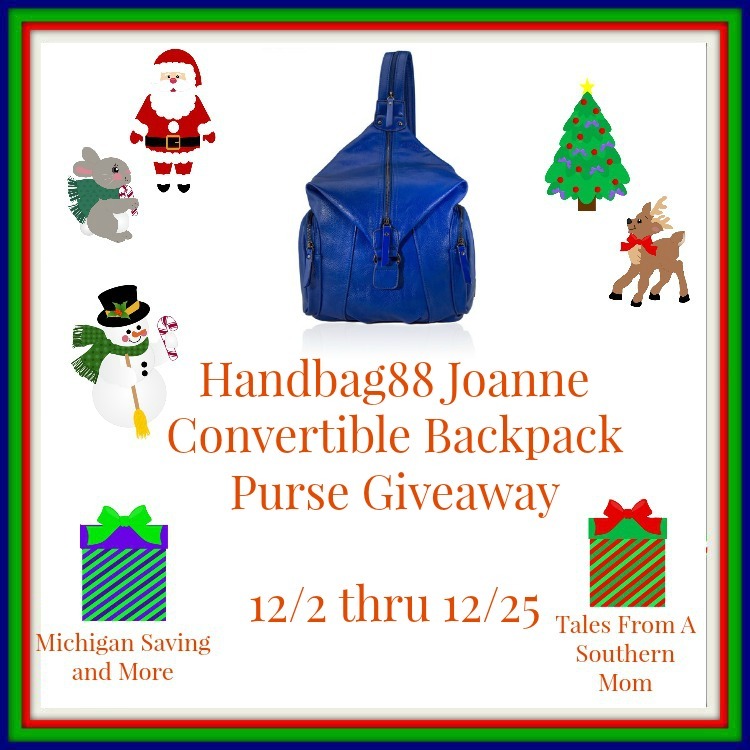 To help you find the perfect gift, check out this amazing giveaway. Have fun and enter, you might win. Good luck!